Complete electrical solutions for industrial applications. Looking for an experienced industrial electrician to take care of your electrical requirements? SKR Electrical provides all the industrial electrical services that you need to run an efficient business operation. We do everything from full factory fitouts and reconfigurations, machine breakdowns, fault finding, to general maintenance, testing and repairs. We’re familiar with many types of industrial companies that do manufacturing, production, storage and logistics. 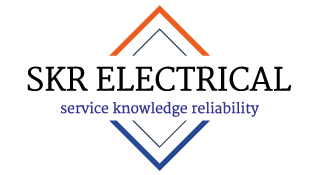 SKR Electrical offers a Commercial Electrical Service Agreement, or simply call us to request a service. Let’s discuss your particular industrial electrical needs. What's the difference between an industrial electrician and a commercial electrician? 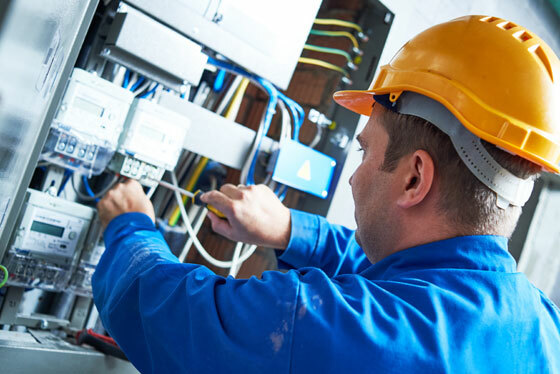 Commercial Electrician and Industrial Electrician sound like a very similar thing however there is difference between these two specialisations. Each requires the same fundamental electrical knowledge however different training is required for each different environment. 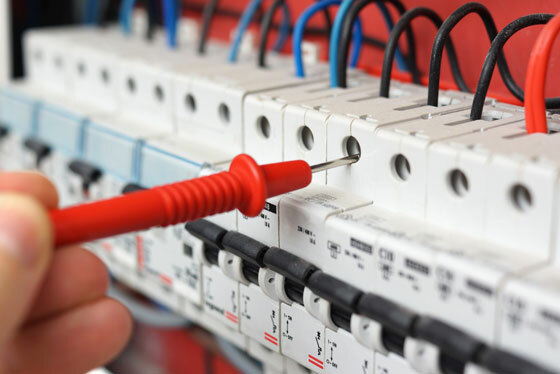 Commercial electrical usually describes electrical work for offices, retail stores, restaurants and other businesses. 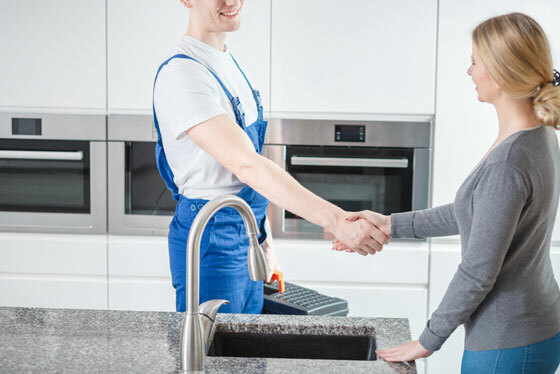 The focus is ensuring all wiring and electrical components are working safely and efficiently; all power, lights, appliances, data, phones and security working properly. Industrial Electrical relates to manufacturing and production types of environments where the power needs are far different to that of a typical shopfront or home, due to the heavy industrial equipment used. There is also the need to control certain measures, such as running speed and temperature of the electrical equipment, while maintaining machine safety. It’s important to choose an experienced and reliable industrial electrician as their work directly impacts the function and productivity of the business.